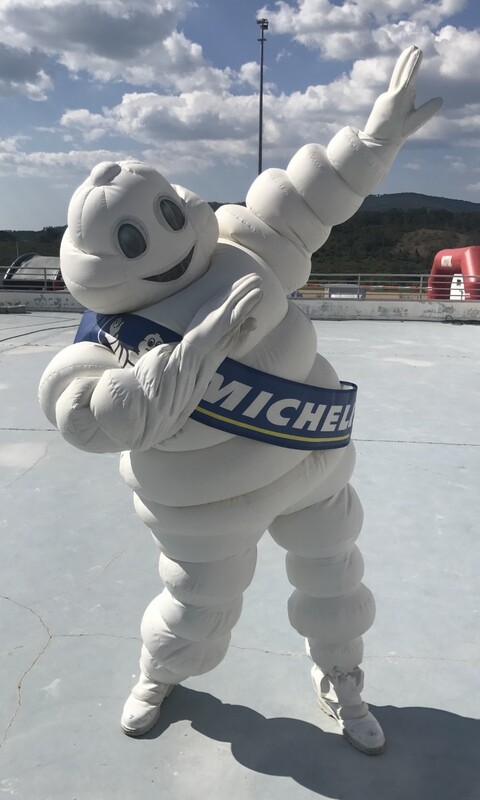 The first meeting of the the brand new Ultimate Cup Series championship, created during the off season by Vincent Vigier and with the support of renowned tyre manufacturer Michelin, was a huge success, for everyone present, the sponsors, teams, drivers and media. 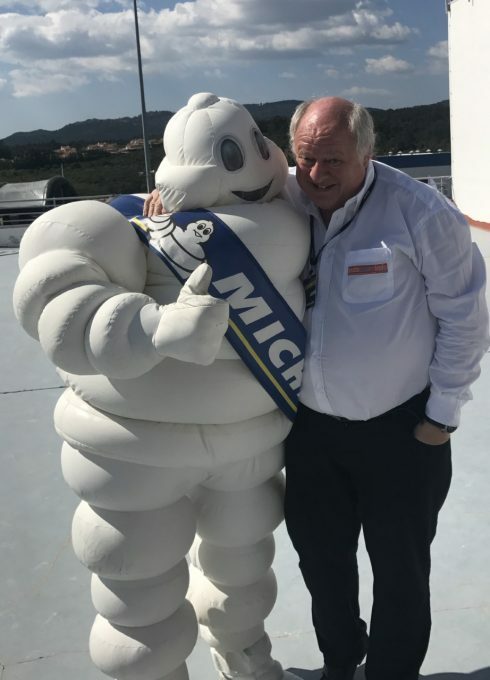 We sat down with the Michelin bosses, Greig Coull and Laurent Dumousset to get their thoughts on the first event. So what were their first impressions as observers after the inaugural round at Estoril? “ What a surprise, discovering the first paddock of the Ultimate Cup made a real impression on us. The first look gives an image of professionalism but at the same time very welcoming. Since then, over three days of racing I’ve heard only positive things. Estoril was the meeting where the hand was passed from Philippe Planiex ( once called upon for other fonctions at Michelin) and his successor Alexandre Cabaud. A man with experience in Endurance Racing, and who will now be the Michelin technicien for the Ultimate Cup. Seeing the success and how happy the teams are, word will get around and as the season goes on the grids will only get bigger. Notable observers were Gilles Duqueine and Yann Belhomme for Norma and Christophe Profit for Ligier, they were also impressed with what they saw!